Jeremy Irons and The Man Who Knew Infinity director Matt Brown were guests on StarTalk with Neil deGrasse Tyson. The episode aired on the National Geographic Channel on Monday 7 November 2016. Jeremy Irons talks to Samira about playing Cambridge maths professor G. H. Hardy in The Man Who Knew Infinity – a film based on the real life story of self-taught Indian mathematics genius Srinivasa Ramanujan. Jeremy was interviewed in London on 17 March 2016 by Samira Ahmed. This interview aired on BBC Radio 4’s Front Row on Wednesday 31 March 2016. Photo via Sally Fischer Public Relations. 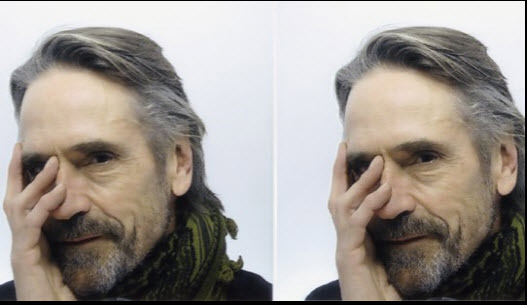 Samira Ahmed interviews Jeremy Irons. Scroll down for screencaps and posters. The eleventh edition of the Zurich Film Festival opened on 24 September with The Man Who Knew Infinity. Actors Jeremy Irons, Dev Patel, Devika Bhise and Stephen Fry, director Matthew Brown and producer Edward R. Pressman travelled to Zurich to attend the film’s European premiere screening. The mayor of Zurich, Corine Mauch, and Switzerland’s culture minister, Alain Berset, were also expected to attend. The stars were on the Green Carpet at Sechseläutenplatz from 19:00 on Thursday 24 September. 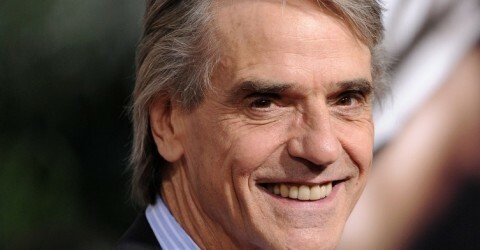 Jeremy Irons was at the 2015 Toronto International Film Festival, to premiere his films High-Rise and The Man Who Knew Infinity. High-Rise had it’s Gala World Premiere at the Elgin/Winter Garden Theatre’s Visa Screening Room on Sunday 13 September. The Man Who Knew Infinity had its Gala World Premiere on Thursday 17 September at Roy Thomson Hall. Jeremy also participated in Q&A sessions about both films.